McNicholas High School is collecting donations for a Thanksgiving food drive through Nov. 17. Run by the McNicholas Service Club, the annual Thanksgiving food drive benefits the Hope Emergency Program and Inter Parish Ministry, both of which support several hundred families. “We’ve been blessed and like to share it with others during this time of thanks,” theology teacher and community service coordinator Sam Roflow said. As a Catholic school, McNicholas teaches its students the importance of giving thanks for what they have and donating to those less fortunate. 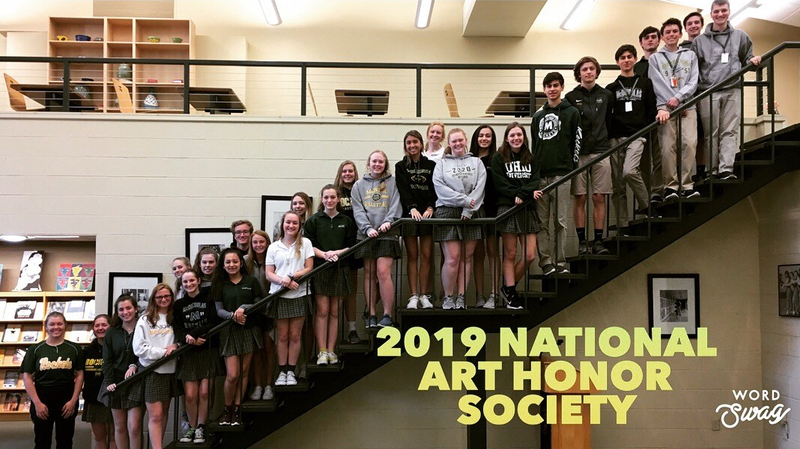 Outside of education, McNicholas also teaches its students values. “We try to teach what’s more than in the book,” Roflow said. “We’ve been doing it [for] about twenty years,” Roflow said, concerning the Service Club-run food drive. In the past, the food drive has helped many people in need, such as struggling parents, those who have lost jobs, and people with addictions who are trying to support their families. To donate, students can turn their Thanksgiving food in to their theology teachers. “We have great students who are generous with their time and their things,” Roflow said. McNicholas High School collects a variety of foods for the Thanksgiving food drive. Each grade is assigned certain food, but students are welcome to contribute any non-perishable food or paper product. Donations are due by Nov. 17.